Special Pre-order for ONLY $88; this set normally sells for $176. 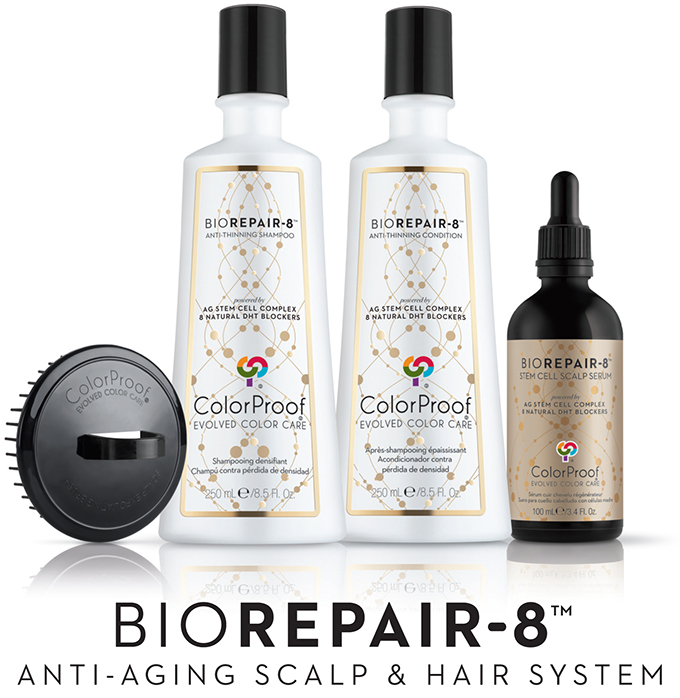 BioRepair-8™ is ColorProof’s first skin-care inspired, scientifically advanced treatment that uniquely targets the four main causes of hair loss. 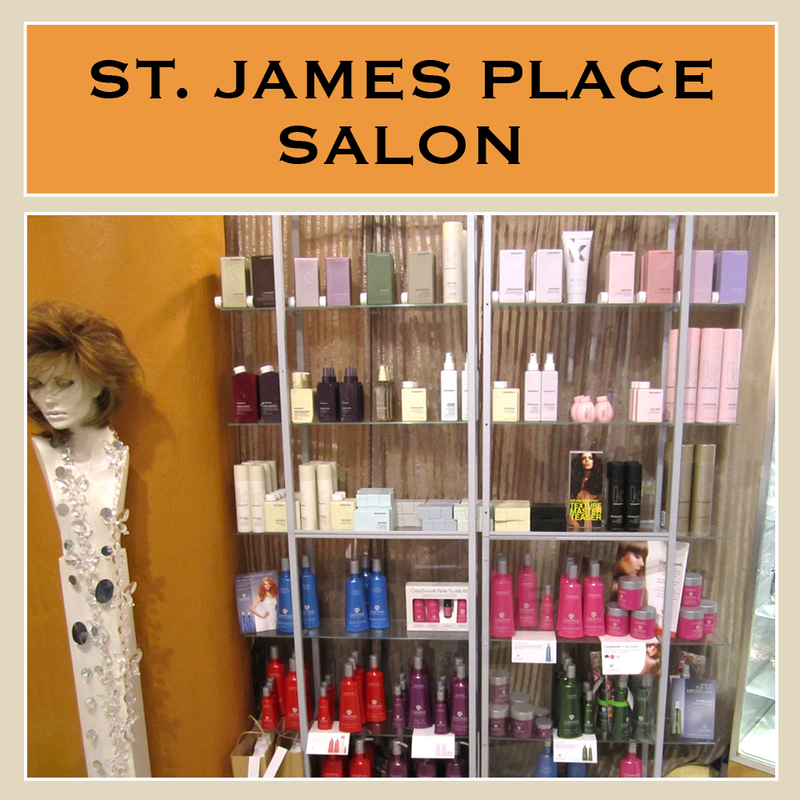 They’ve harnessed advanced plant bio-cellular technology to combat the signs of aging, thinning, color-treated hair. Are YOU one of the 40% of American women suffering from hair loss or thinning…? 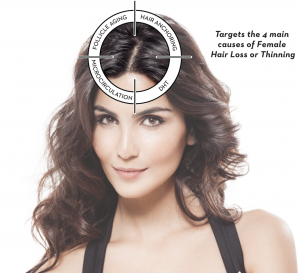 The Causes of Thinning & Hair Loss. 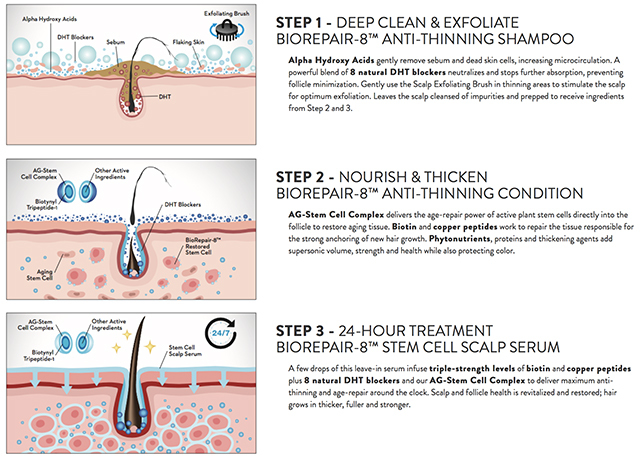 BioRepair-8™ works at the cellular level to restore and nourish the scalp to a more youthful, balanced environment in which hair can grow in stronger, thicker and fuller, and with remarkable health.